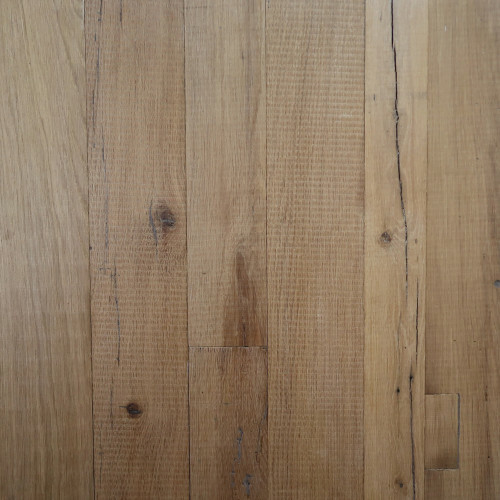 The inherent beauty of an aged piece of wood is central to this collection and indeed the heart of The Reclaimed Flooring Company. 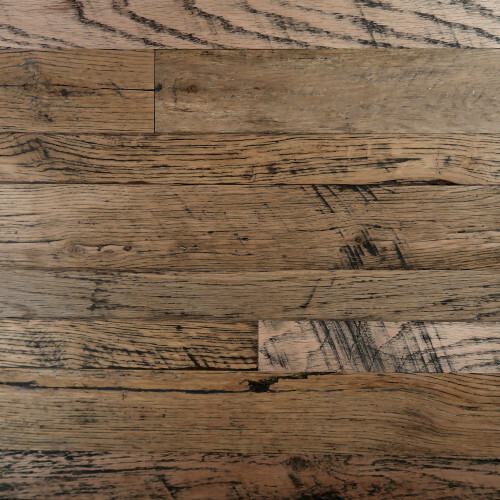 We see reclaimed materials as authentic and noble vessels that are based on the honesty of their origins. 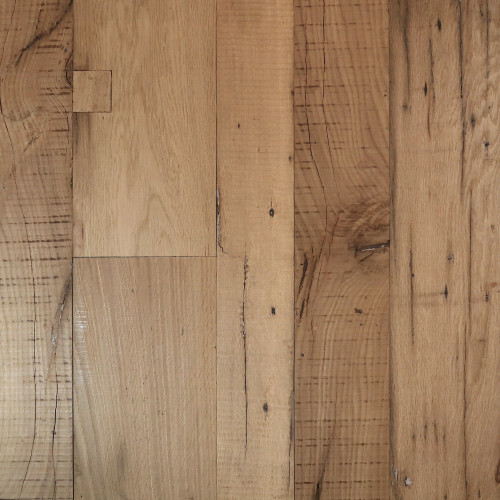 There is a certain power and mystery that lies in the reclamation of timbers once surrounded by vanished generations and bygone eras. 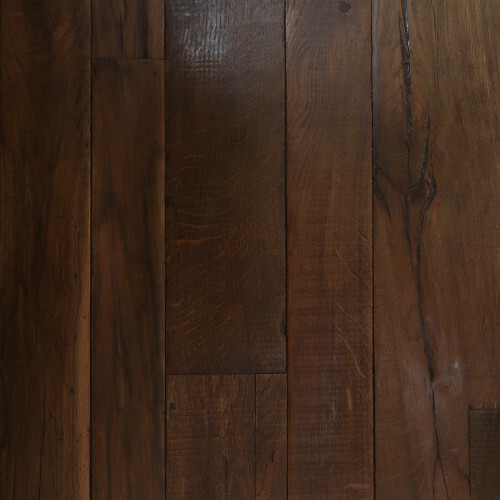 The ability to take these pieces out of their original context gives them new life, each becoming a work of art in their own right, while still preserving the historical charm that is the essence of the Reclaimed Wood Collection. 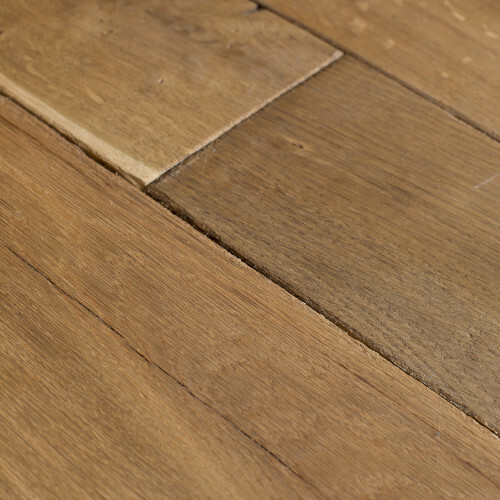 As a continuously evolving range, we provided rare and scarce products exclusive to The Reclaimed Flooring Company. 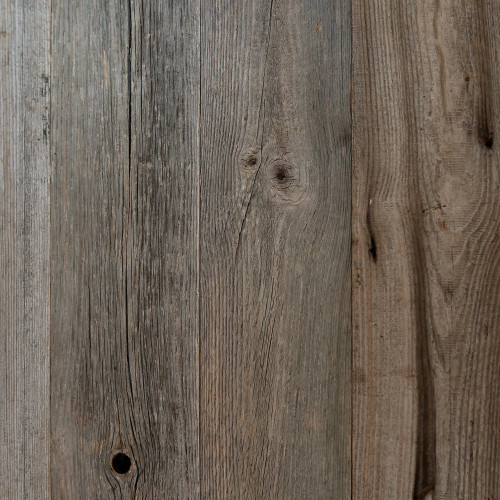 American barns, Railway Carriages, French chateaus and Victorian factories are just a few of the unusual and intriguing places our Reclaimed wood is pulled from. 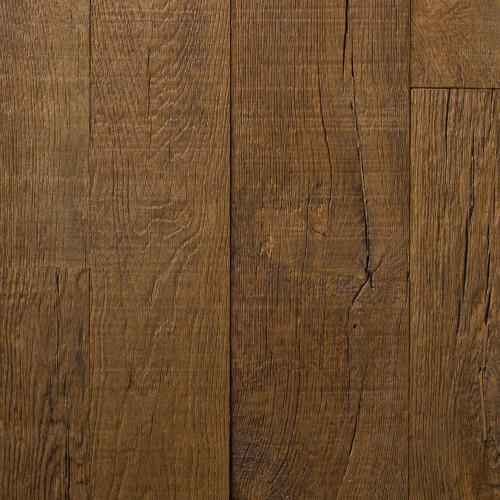 Shaped by the passage of time rather than the hand of man this collection is the foremost expression of timeless quality and natural artistry. 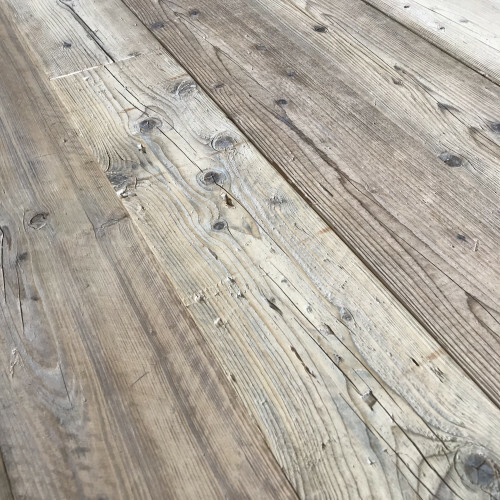 Here at The Reclaimed Flooring Company, our business is built on a passion for natural interiors, we stock many rare pieces and a selection of reclaimed wooden floors to enhance any restoration, period or contemporary project. 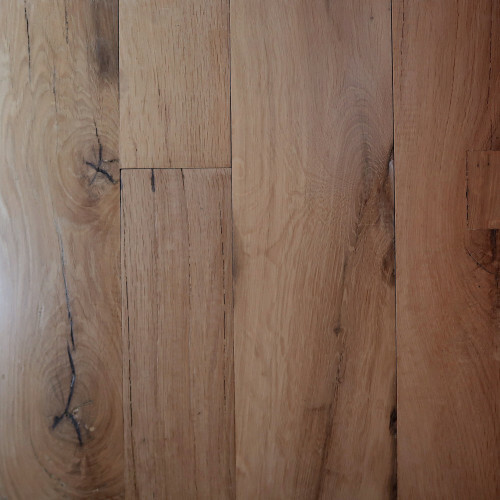 So, whether you want to add a touch of history to a single room or need wooden floors or floorboard for your entire property, we can bring your dream home to life. 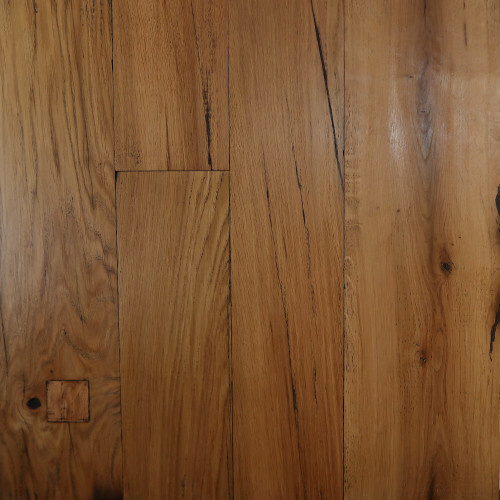 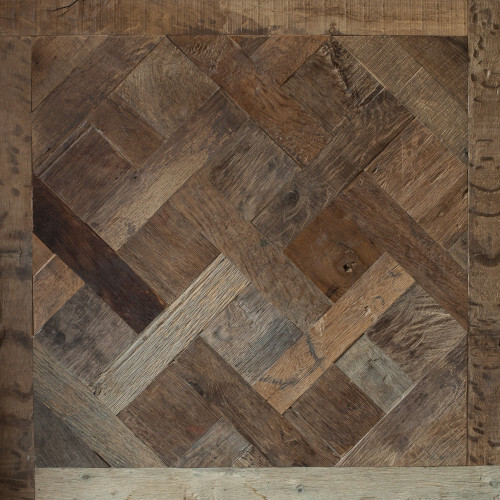 Take a look at our beautiful reclaimed wood flooring products. 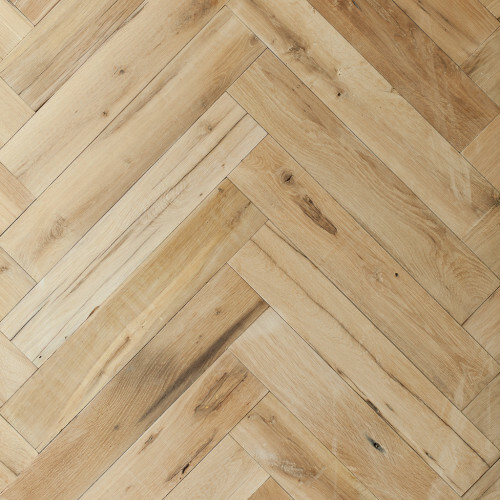 Feel free to visit us in our London flagship showroom in Clerkenwell. 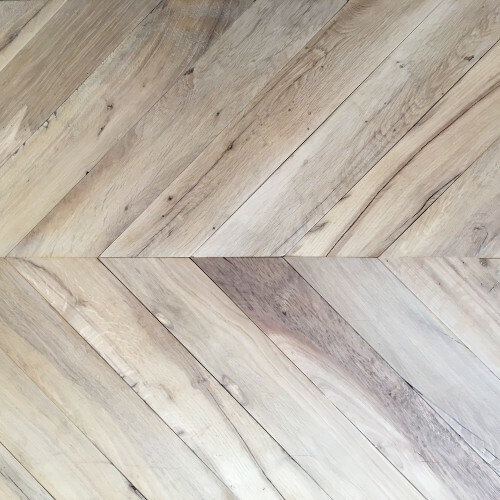 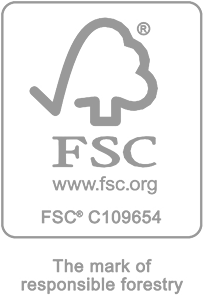 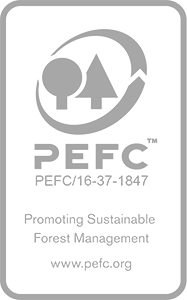 If you are wondering why you should pick us for your cladding and wood flooring requirements, the answer is simple. 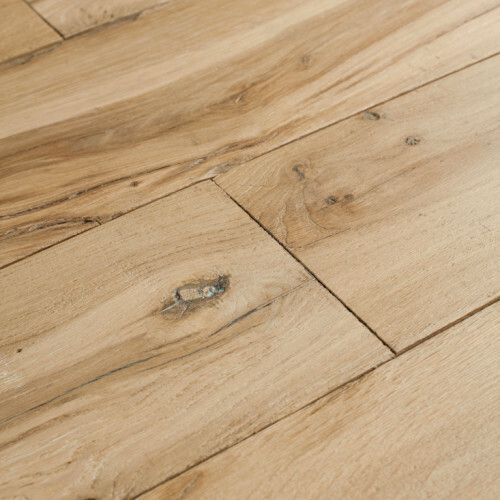 We handpick all of the products you find on our site to bring you flooring of the highest standards. 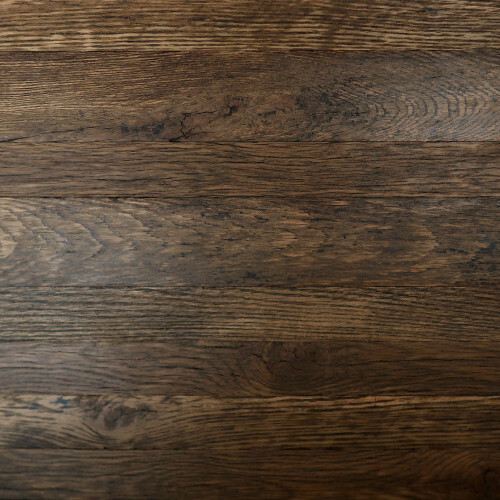 Our collection boasts the finest reclaimed wooden floorboards, so whether you require shabby chic designs, reclaimed oak flooring, antique wood flooring or original French Oak wood, we are confident that our products will accommodate. 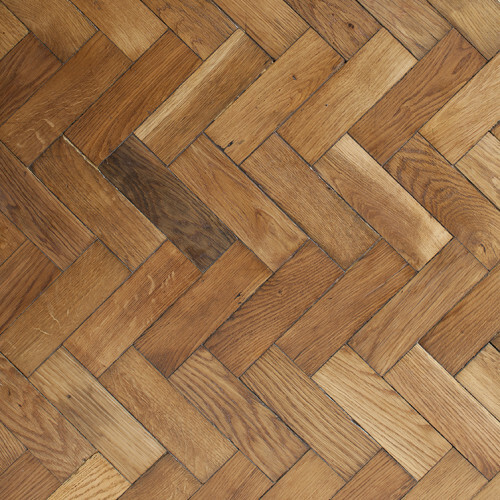 We are delighted to make your search for reclaimed flooring a stress-free experience. 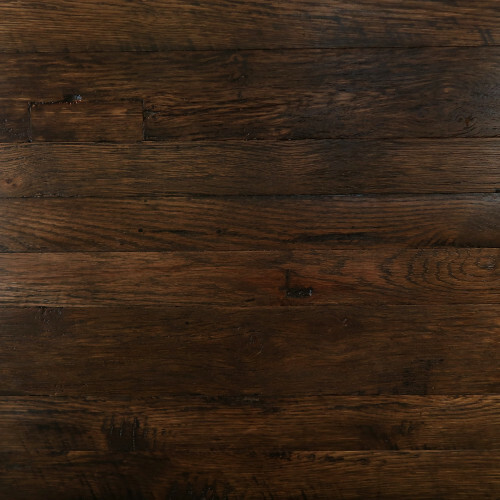 Browse our selection of dark, light and painted reclaimed wooden floors and add a few of your favourite products to our wish list section. 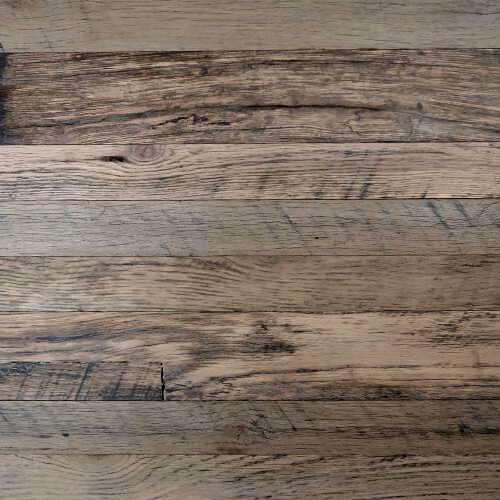 If you have found the perfect reclaimed floorboards, order a sample online and we will deliver it to your door at speed. 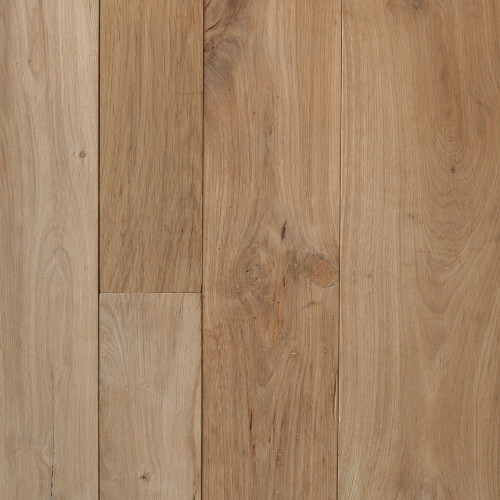 Alternatively, if you’re in London or Clerkenwell, visit our showroom or contact us to speak with a member of our team. 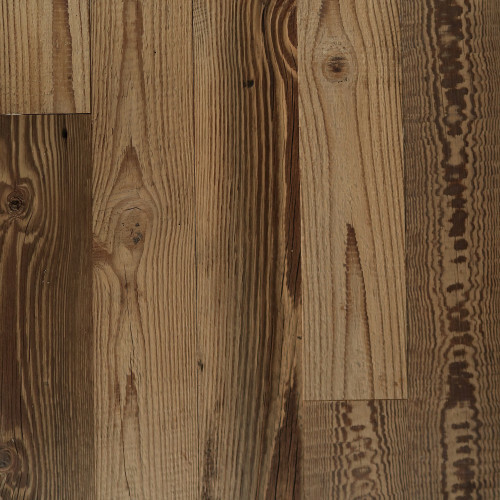 Looking for harvested wood with a similar old feel? 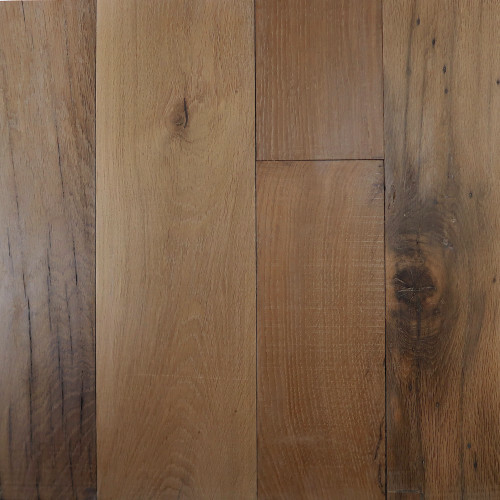 Our Solid Wood Flooring and Engineered Wood Flooring could be of your interest.